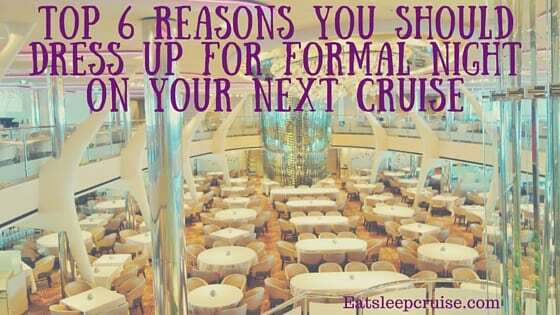 Cruise Formal Night - Why You Should Dress Up! Cruise Formal Nights– a night to don your suit and tie, cocktail dress, and all that shines. Many traditional cruisers, myself included, love formal nights and consider them a staple of cruising; however many new age cruisers and freestylers think they should be a thing of the past. 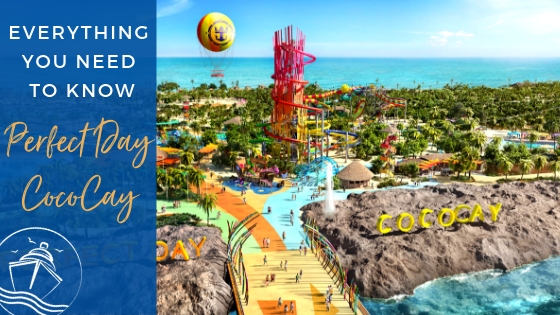 With Celebrity Cruises’ recent announcement that formal nights will be replaced by “evening chic”, it stands to reason that other cruise lines might begin to follow suit to meet the needs of the ever-changing cruiser market. In this week’s post, I aim to play the devil’s advocate and give my Top 6 Reasons You Should Dress up for Your Cruise Formal Night. 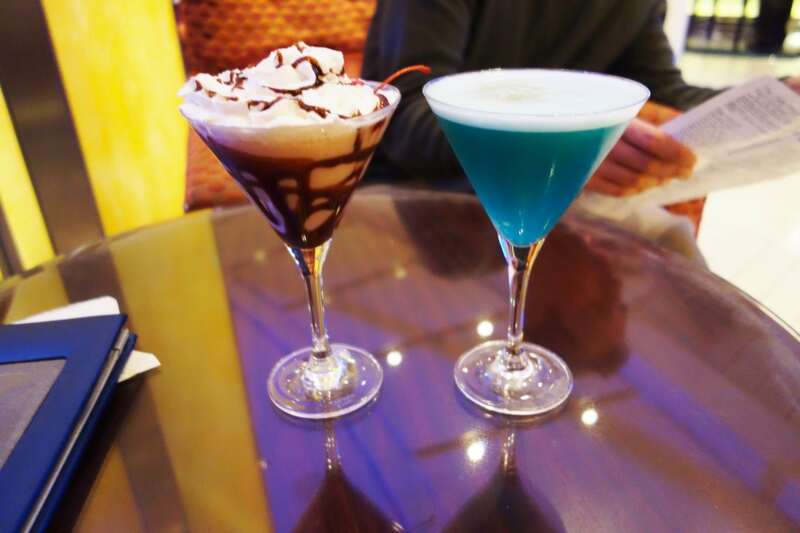 On one night of your cruise, leave your worries behind and make yourself feel special. 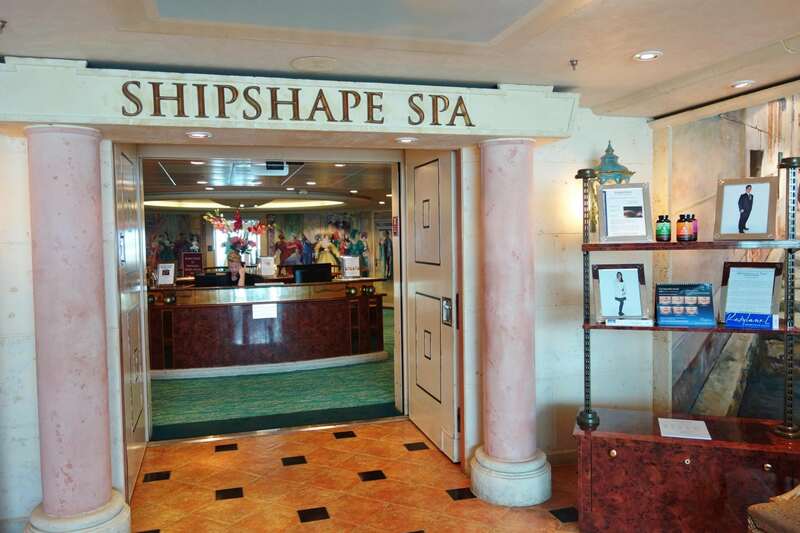 Visit the spa during the day for a relaxing massage, get your hair or nails done, and just enjoy the “you” time . After that pampering, you’ll certainly be in the mood to break out that formal dress, jewelry, heels, and make-up when evening rolls around. 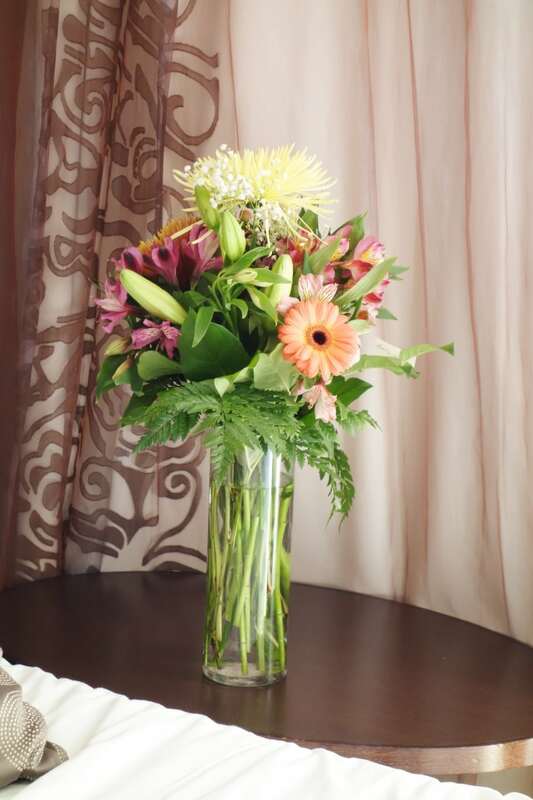 Even if you don’t visit the spa, spend a little extra time getting ready and really WOW your significant other. After seeing you dressed to the nines, your significant other won’t mind donning his/her formal attire either. Not only will you feel pretty, but the two of you will be ready to make your red carpet debut. Now that you are all dressed up, why not make it a date night? Even if you are traveling with children, a cruise formal night is a great time to take advantage of the on-ship babysitting services. Leave the kids in good hands while you enjoy time to yourselves. Whether you decide to sip a few fancy pre-dinner cocktails, make it a dinner and a show kind of night, pretend to be high-rollers in the casino, or let loose on the dance floor in one of the many bars and lounges, a little romance and quality time with your significant other is definitely one of the Reasons You Should Dress up for Your Cruise Formal Night. 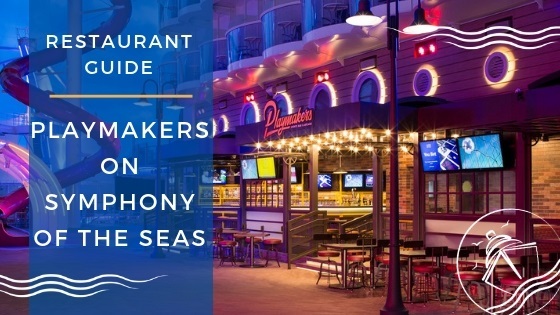 Speaking of quality time with your significant other, a fine dining experience makes for a great date and is another one of the Reasons You Should Dress up for Your Cruise Formal Night. 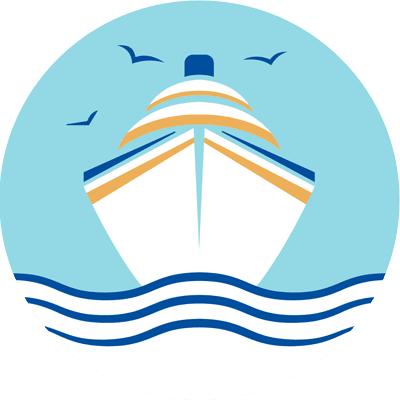 Although many cruise lines are becoming more lax on the dress code policies, “formal attire” (or the new “evening chic”) is suggested in the main dining room on formal nights on most cruise lines. 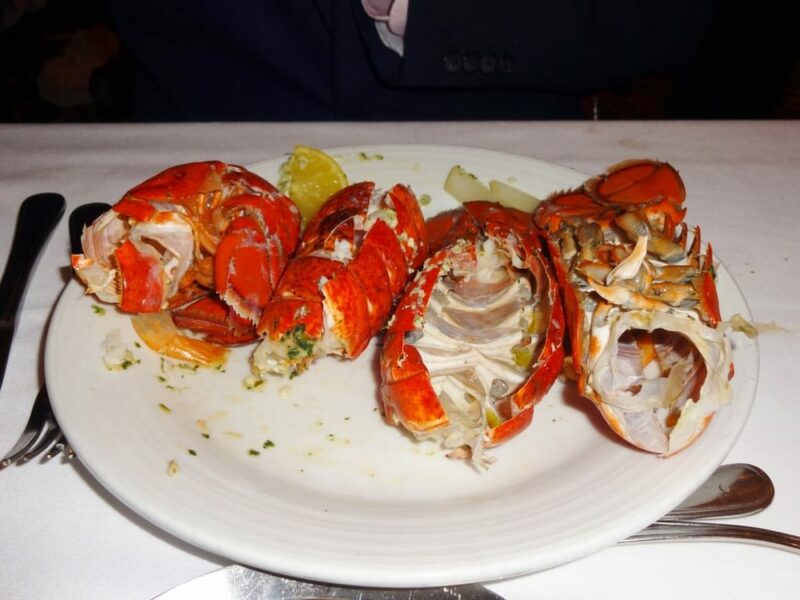 So, if you want to indulge in a lobster tail or two, get fancied up and head to the main dining room with your hunny. If you don’t like lobster, you might want to use this opportunity to book a specialty restaurant reservation. Either way, you are sure to enjoy your elegant dining experience. After dinner, take the opportunity to schmooze with the Captain and other crew members at the Captain’s Reception. 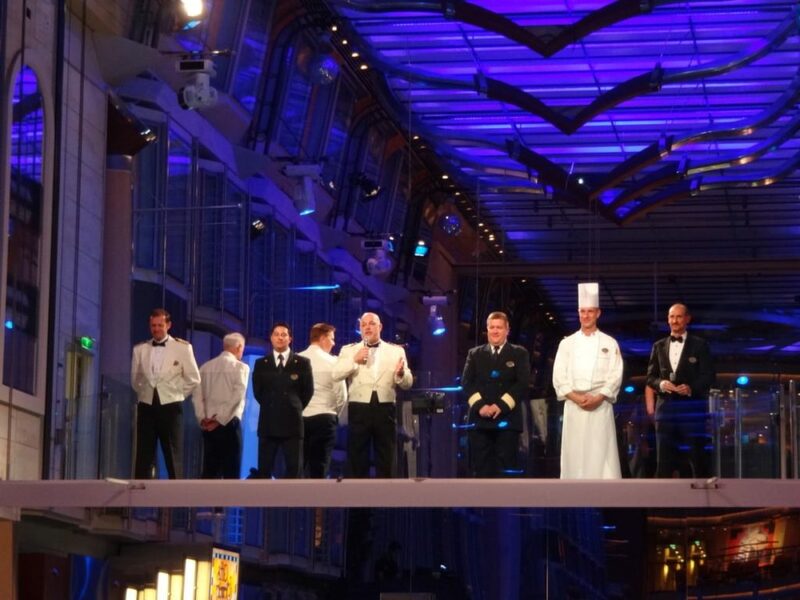 On most major cruise lines, one of the formal nights includes a welcome reception held in the atrium or promenade of the ship where the Captain addresses passengers with a speech and introduces the staff that are in charge of helping make your cruise memorable. This reception often includes complimentary champagne too! You may even be able to meet and greet and take photos with the Captain. A cruise vacation is a great way to celebrate a special occasion. Celebrating a birthday, an anniversary, a holiday, or even a family reunion is another one of the Reasons You Should Dress up for Your Cruise Formal Night. 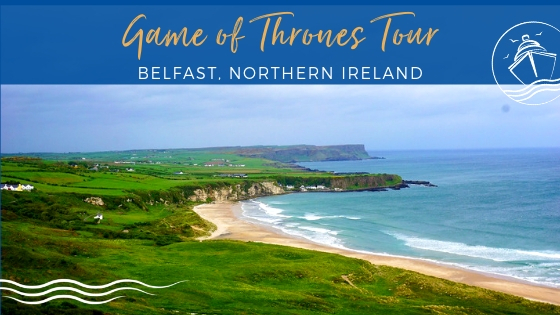 Get dressed up, splurge on an expensive bottle of wine, and enjoy an evening of fun. 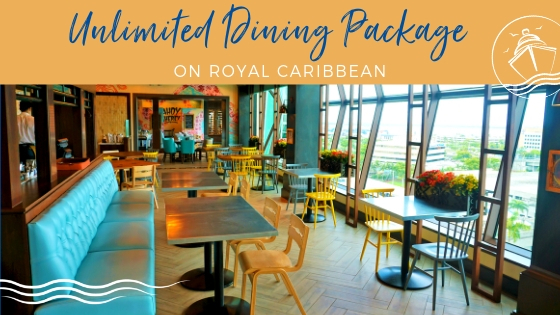 On most cruise lines, you can pre-register your special occasion for a little something special during dinner and maybe even a surprise in your stateroom. Whether you are a party of 2 or 20, your cruise formal night celebration is sure to be a lasting memory! And what better way to create a lasting memory than with photos! When else does the whole family get the opportunity to get dressed up and spend some time together? Whether it is just you and your spouse, the kids, or the extended family, family photos are another one of the Reasons You Should Dress up for Your Cruise Formal Night. 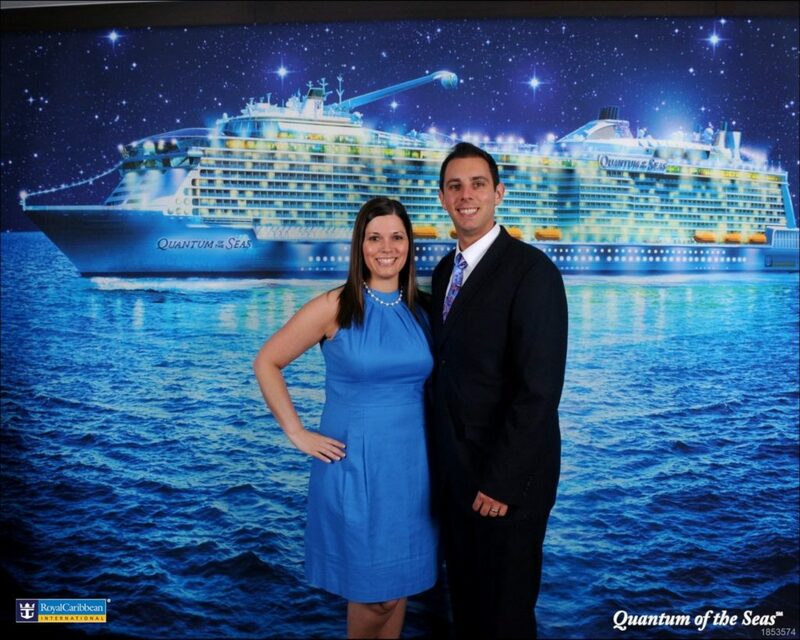 Cruise lines offer several portrait stations with a variety of backdrops on formal nights. You can pose for as few or as many as you like with no obligation to buy. The options are endless- you can buy one photo or one of many photo packages, you even have the option to buy prints or digital photos. Cruise photos can be an inexpensive and low stakes photo shoot option for your travel party. Have I convinced you yet? Even if you don’t like to dress up, you should give formal nights a chance- you never know, you might end up falling head over heels (hopefully not literally!). Formal nights are one of the many features that set cruise vacations apart from all other vacations, and in my opinion, they are a cruise staple. Hopefully, even if cruise lines become more lax in their definition of “formal” nights, cruisers will continue the tradition of dressing up and making these nights special. Do you get dressed up for formal nights on a cruise? 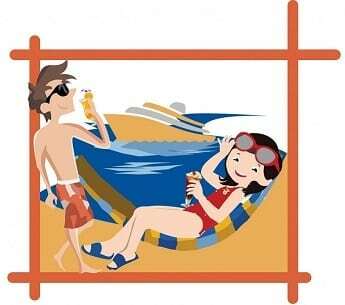 What do you think of the recent changes on Celebrity Cruises? Drop us an anchor below to share your thoughts on formal nights. We would love to know what you like and dislike about them. 1) With airfare related costs going through the roof, it’s really hard for me to justify shelling out tother $50 for another piece of luggage for my formal ware that I will only be wearing for a few hours each cruise. 2) Just because YOU want to “dress up”, why do *I* have to do the same? When you go out on the town dressed up, you don’t/can’t require everyone around you to be dressed the same as well – why do you feel you have the right to force that on the cruise ship with you? Want to feel like you’re dining in a country club? 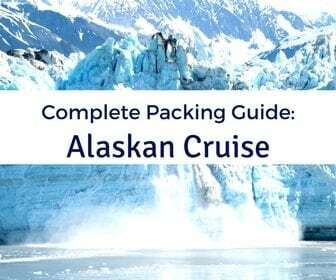 Then sail on the high end cruise lines – not floating Applebee’s like NCL/Carnival. (I noted your Quantum photo and didn’t include RCL since they are a better class then the two I mentioned). Thanks Bcarney for the comment. 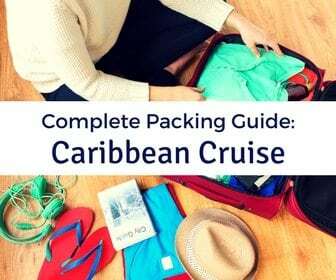 Totally understand not wanting to over-pack for a cruise. 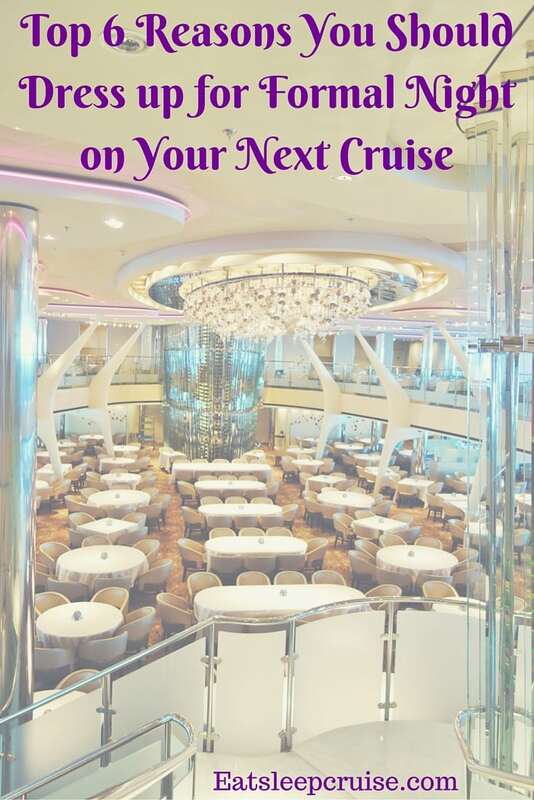 Formal nights may not be for everybody and I think cruises accommodate all guest on those nights with plenty to do for those who decide not to participate. We loved Quantum of the Seas and can’t wait to get back on that class of ship. Appreciate you reading the post. Well said! Anyone or everyone (or NOT) can dress up and feel like their on the top of the World, cruising in style. Why not? It’s why you cruise, to enjoy! I don’t get where the formal wear takes up anymore or any less space in the luggage. It’s all about what makes you happy. My family loves the opportunity to dress to the nines and get our photos done. We love to go walking bare foot on the beach too; there’s a time and a place for everything and one of the best for us is Formal Nights. It makes people smile. It’s a Ship! You do things up big on a Ship. If you want to stay casual, stay on the boats by the bay and leave the Ocean to the Big Ships. (no pun intended, just having some fun with it, so please chill-lax and enjoy the trip). It’s all good! Formal wear takes up a lot more space than any other type of clothing. And for one night! With limits on luggage, no way am I packing something for one night. Just because I don’t want to wear formal wear doesn’t mean I should be shunned from the dining room. I paid for that meal! And it doesn’t mean I should be limited to the beach as you suggest because I don’t want to spend my vacation time dressing up and applying make up and heels. 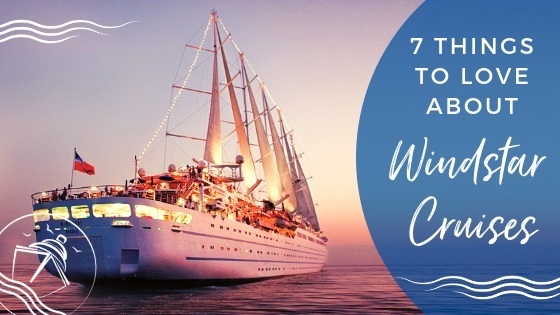 What specific nights are the formal chic nights on a 7 night cruise? I assume they are at sea evenings? If not want to be sure to clean up after an adventure in port!